More than 1,000 free places on cyber security courses are being offered to teenagers in a bid to bridge Britain’s cyber skills shortage. Some 1,150 free places are available for 23 five-day CyberFirst courses taking place across the UK in July and August. Courses range from basic introductions to the more advanced end of the spectrum, and aim to show students various aspects of cyber security, like how to secure IT networks and how to protect family members from online threats. Chris Ensor, deputy director for cyber skills and growth at the National Cyber Security Centre (NCSC), described CyberFirst as a bold and innovative programme. “As well as equipping young people with cutting-edge skills, these courses will help prepare them for a possible career in cyber security and a role in making Britain the safest place to live and work online,” he said. Courses will be split over three age-based tiers and carried out in London, Birmingham, Cardiff, Newcastle, Surrey, Lancaster, Warwick, Gloucestershire and Paisley. 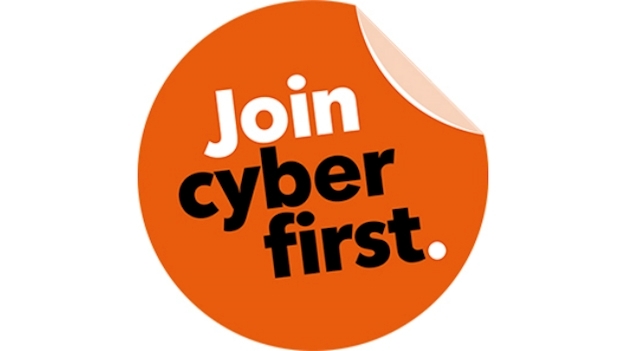 Visit https://www.ncsc.gov.uk/information/cyberfirst-courses for more information on how to book your place.